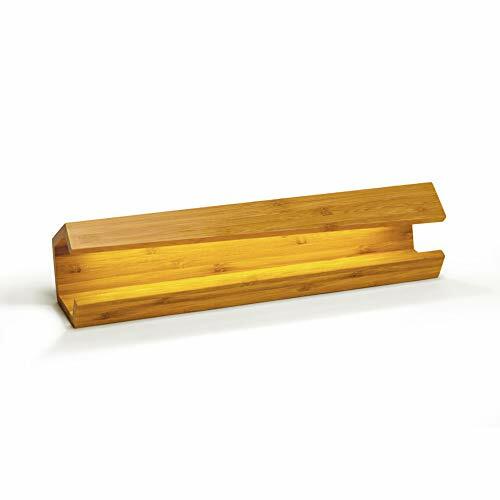 Design to be soft,stable and non-flickering,the corner desk lamp with rectangular shade is friendly on your eyes so you can enjoy what you are doing for longer. There is an ON/OFF Switch that make it super convenient as a bedside table lamp.Place on top of a nightstand,desk,or console table illumination in sophisticated style. At ChasBete,quality is never an accident!We are the exclusive distributor of this item,100% Satisfaction an 100% Unconditional money - back guarantee is what we offer. Don't Hesitate!Click "Add to Cart" NOW! Dimensions:14'' x 3.5'' (36 x 9 cm). With 9 pcs of high brightness LED lamps loaded inside. Power Button: On/off switch in the middle of the cord, USB interface, Input Voltage:111v~240v. Wooden Grain Design: Simple and Classicism,aesthetically pleasing with a warm and calming cast, perfect matching your furniture and home. Soft and Warm light, Easy and Convenient to operate, you can adjust to the brightness that suits you. Exquisite feature make it be a amazing decoration for bedroom, living room, kid room or college dorm. It is also a great gift for your family or friends. If you have any questions about this product by ChasBete, contact us by completing and submitting the form below. If you are looking for a specif part number, please include it with your message.